Sometimes when I have long pauses in between posts, it is because I’m having trouble matchmaking. Sometimes I find the pattern for a project first and wait months or years before I find the perfect fabric to match. What irks me the most is when I find a great fabric and can’t decide on a pattern for it. 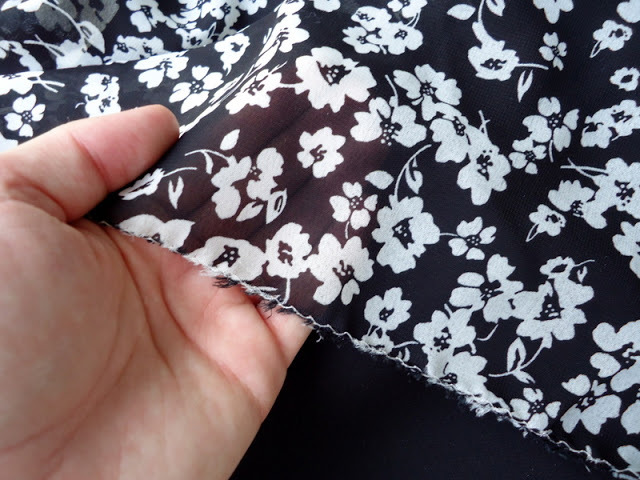 Whenever I go through my fabric stash it reminds me that this particular fabric is longing to be made up into something beautiful and I feel like I have let it down. My sewing friend, Crystal, likes to remind me that ‘fabric doesn’t mold,’ but I still want to see happy ending as soon as possible. Well, today was a great day for matchmaking! I have been waiting and waiting for patterns to go on sale for 99 cents so I could match up 3 fabrics to their prospective patterns. The second coupling is Simplicity 2648 with this poly lace I found in D.C. last month. 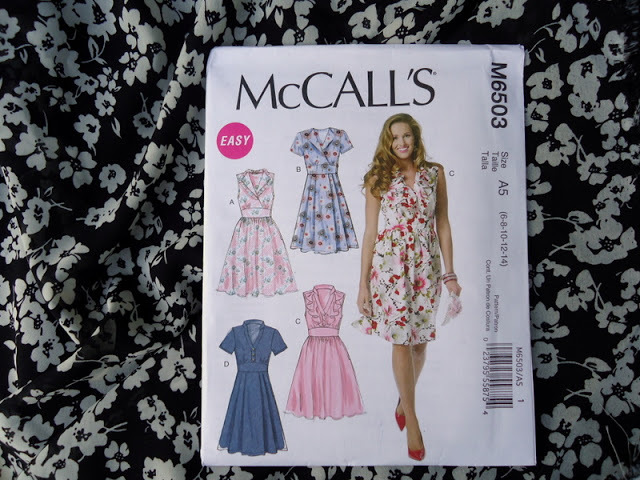 I eyed a Vogue pattern for months but after being unsuccessful in finding it at the store twice, I have chosen Simplicity 2648. I don’t feel I have compromised. This ‘Amazing Fit’ pattern should make it really easy to adjust the bust and make minor adjustments around my bottom half, if needed. This is the first form-fitting dress pattern I will attempt. I plan to underline the lace with a gold satin. 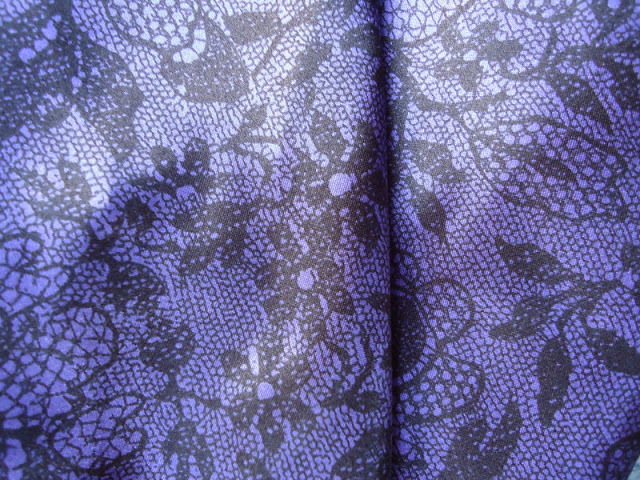 And last, but not least is a violet satin with a fun lace pattern printed on it. I need a lightweight robe for warmer temperatures. 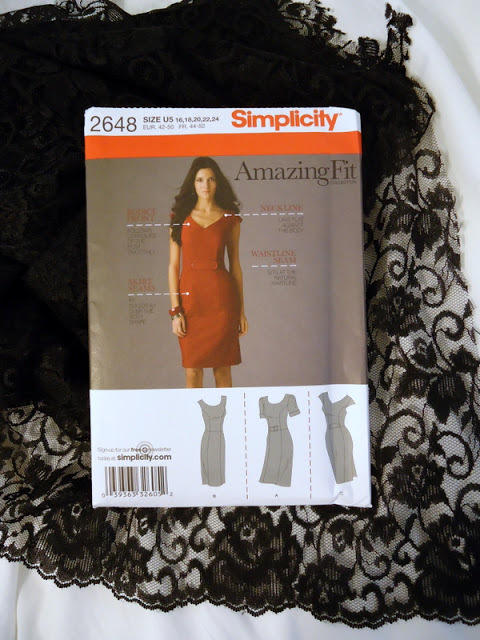 I love the raglan sleeves on this pattern, Simplicity 3696. I got the idea for this project when I browsed through the patterns at the thrift store and found an OOP pattern I liked. When I opened the envelope at home, I realized the pattern was missing half of one of the pattern pieces I needed. Shoot! Don’t buy thrift store patterns until you check the envelope! 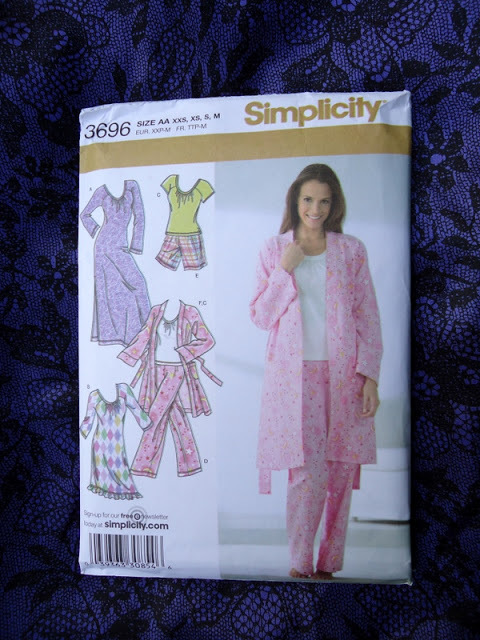 On closer inspection, S3696 is a stretch knits only pattern, so I will have to use my OOP pattern. Stay tuned for a review! 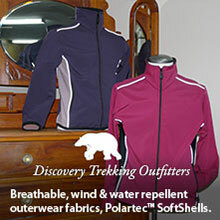 Do you have a trick to picking out patterns? I find I am horrible at decision making if I look through the pattern books at the store. I find it much easier to browse through pattern catalogs online. It is easier for me not to be in a hurry, and to focus on the actual pattern lines of the design. It is far to easy to get caught up in the fabric choice on the pattern envelope and fall in love with a pattern because of the print shown in the design. I choose several similar patterns I like for the same project, then go to the store when they are on sale and head to the filing cabinets. If a particular pattern is not in stock, I move my way down my list until I find one in my size. It works for me almost every time! I’m off to make a satin robe. Have a great weekend! Wish you were closer so you could help me with sewing projects! Thanks for noticing that, Heather. I realized it was for knit as I sat down late that night to read the back of the pattern envelope. Shoot! I was afraid that even if I bumped the pattern up a size, it would still look weird in satin. I opted to draft collar pattern pieces for the original OOP pattern, which is for wovens. I love the Amazing Fit pattern!